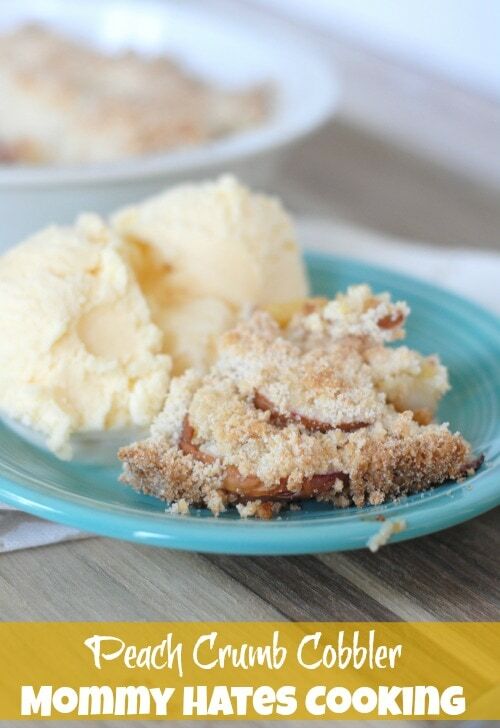 This Peach Crumb Cobbler is a go-to dessert for the summer! I have found though I have some sensitives to fruits; however, if I bake them in recipes suddenly I can eat them with no issue. Weird…I know. I am not really sure why that is, but I am glad that I can enjoy fruits somehow. 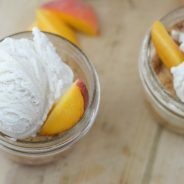 This past week I tried out a recipe from my great great aunt’s cookbook for Fresh Peach Cobbler. 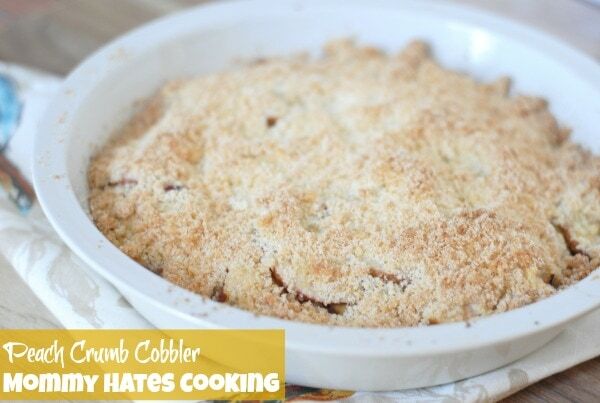 I decided to call it Peach Crumb Cobbler, because it really was more of a crumb cobbler instead of what I would think of as peach cobbler. The great thing that I love about this recipe is it is very little butter and fatty ingredients. I just told myself that meant I could enjoy a few extra bites. We decided to pair it with homemade vanilla ice cream, which of course was a match made in heaven. 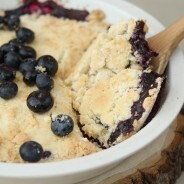 This cobbler was so simple to make gluten free too, I simply switched the flour out for a gluten free all purpose flour. It had the same great taste without the gluten. I also like to leave the skin on the peaches. I am a lazy peach peeler, I just hate peeling fruits and veggies! Are you ready for a slice? Is it bad if I eat some for breakfast? Enjoy this summertime treat! I could really eat this every single day, but hopefully I won’t…but I could! 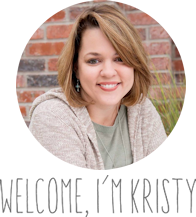 This post was originally published back in 2014, but it’s still a favorite and worth sharing again! I hope you enjoy it. Add in the flour, baking powder, and salt until sifted well. Add in the beaten egg and continue creaming together until it becomes a crumb mixture. 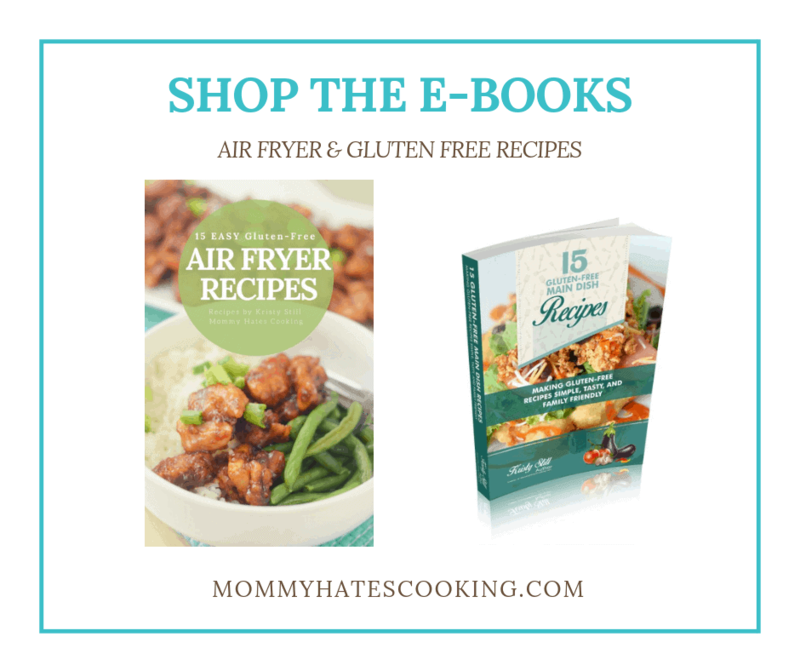 Spray a 9 inch round pan or an oblong pan with non stick cooking spray. Place the sliced peaches evenly on the bottom of the pan. 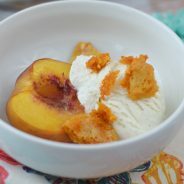 Top the peaches evenly with the crumb mixture. Bake for 30-40 minutes or until the crumb top slightly browns. 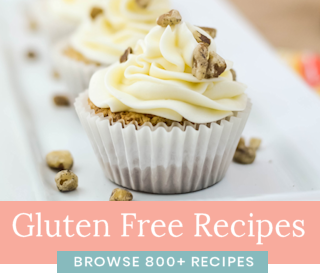 Just a simple request – would be incredibly helpful to me – could you add the approximate number of servings in your recipes. 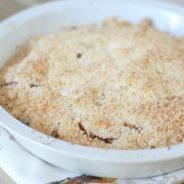 I’m a new subscriber and have loved the few recipes that I have already tried! Thank you for subscribing! Yes, I am actually working on updating most of my recipes now and trying to get more consistent with adding that. 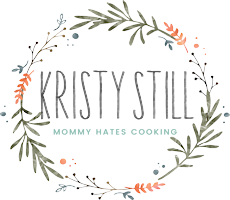 I have a little prompt to remind me now to add it, so you should be seeing it much more consistently and on all new recipes then showing up soon on past ones as well. Oh, this sounds so good! 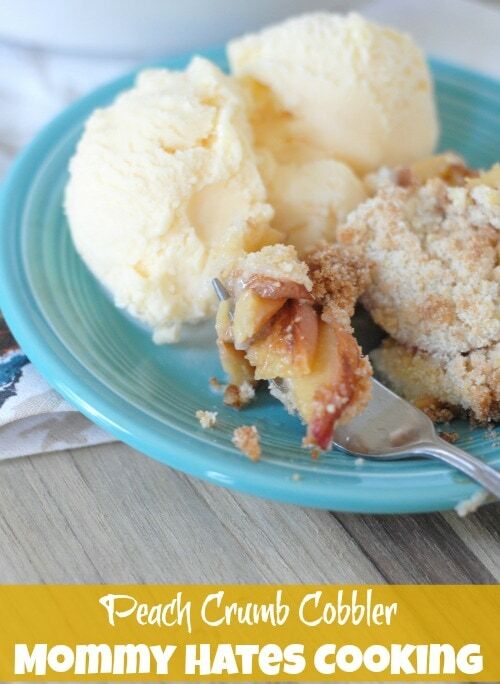 I love a good cobbler with ice cream. Yum! Thanks for sharing with us at Delicious Dishes recipe party. Hope to see you again this week! You read my mind. 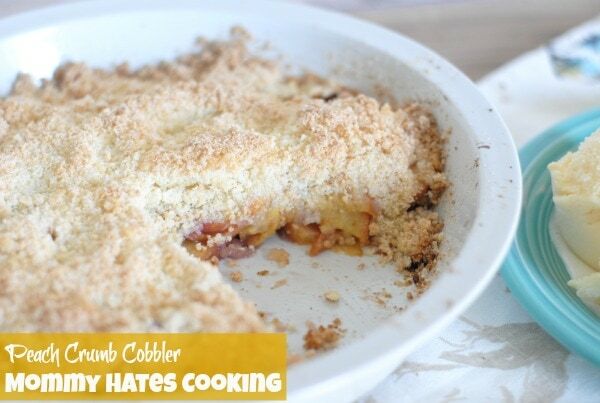 I was LITERALLY thinking about peach cobbler today while I was at the grocery store. Thank you for sharing this with us on the #HomeMattersParty. We hope to see you next Friday at 12 AM when we open our doors again.